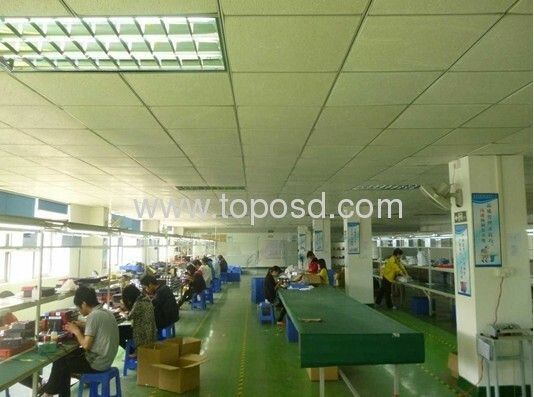 guangzhou toposd technology co.,ltd a professional manufacturer of consumer electronics. 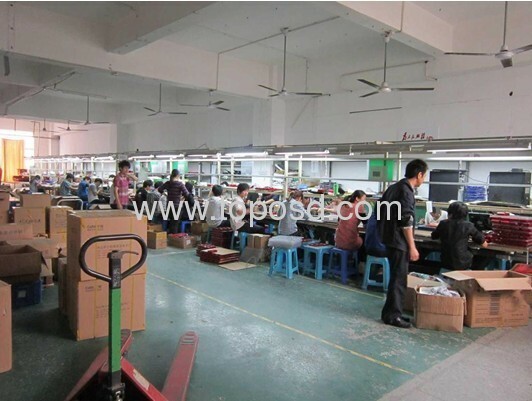 Please factory was founded in 2005, is located in guangzhou city. It covers an area of more than 3000 square meters, has about 500 employees, including a large number of highly professional designers and engineers. 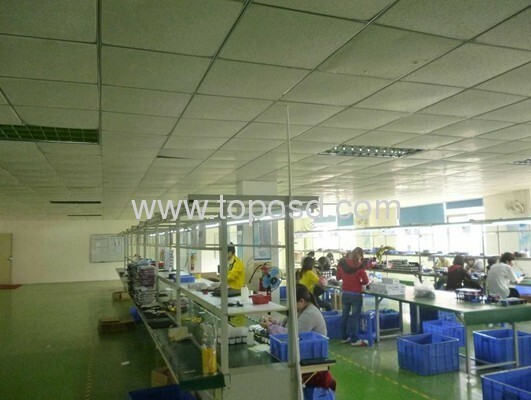 We offer PCB design, packaging design, product structure and other high quality service. 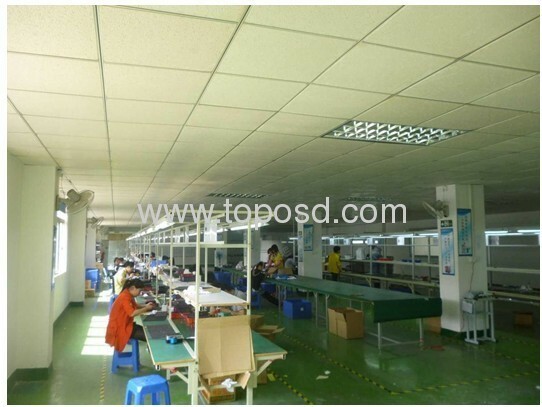 Our products sell well in Europe, the americas, the Middle East, southeast Asia and mainland China. 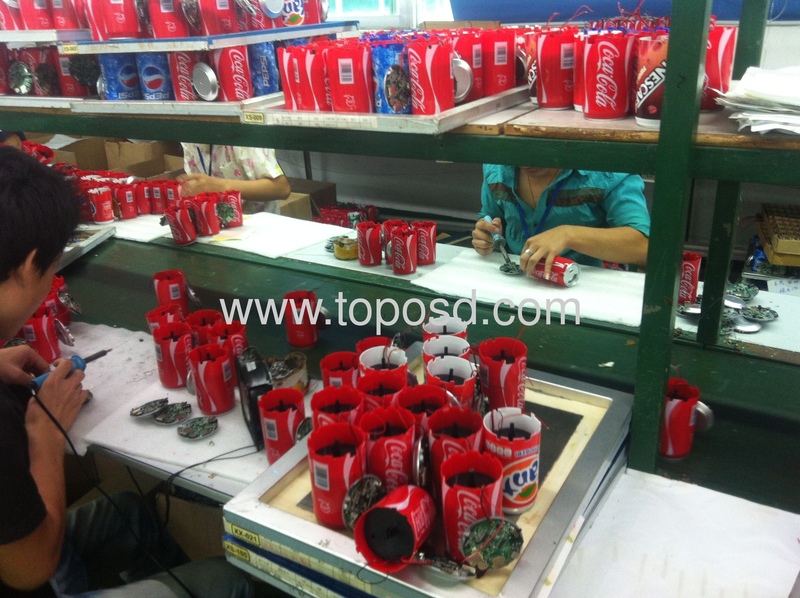 We have rich experience in OEM orders. 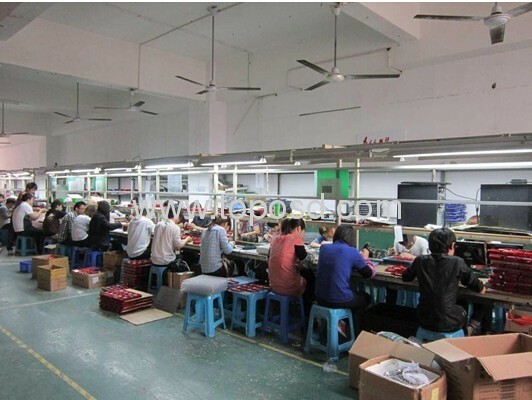 We are a professional manufacturer of usb speakers, mp3 speaker, speaker, card reader, speakers, mobile phone, radio, mini speakers, environmental protection flashlight and other electronic gifts. 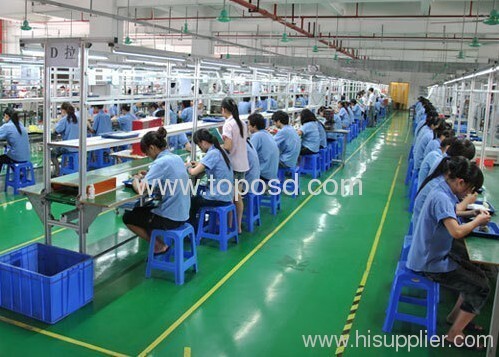 We established a strict quality management system. We hope to establish close and long term business relationships and partnerships with you in the future. We shall do our best to exceed your expectations by providing you with excellent service, high quality products, punctual delivery, competitive price and creative design. You can have absolute confidence that Shenboya is your best choice.